Snakes removal is done by either live capture or trapping. Unless you are trained in snake removal do not attempt under any cicumstances to live capture a snake. Your not on TV, snakes can be poisonous and deadly! Treat every snake like it is poisonous. 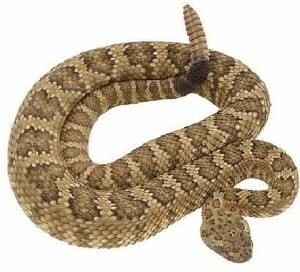 Nonpoisonous snakes will bit, hard. Snakes carry bacteria in their mouths that can cause a very serious infection.